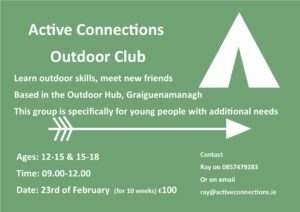 New Trail in Woodstock - Trail Kilkenny | Get Outdoors! 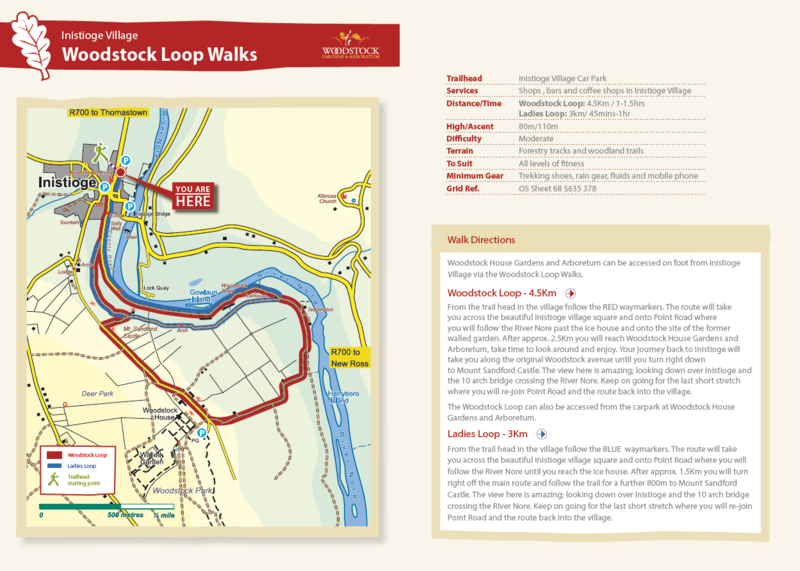 Trail Kilkenny is delighted to announce that walkers can now enjoy two new loop walks in Woodstock, Inistioge. The Woodstock Walks features two loop trails: the 4.5km Woodstock Loop and the 3km Ladies Loop. Both trails offer amazing scenery and rich historical features. While you are on the trail, stop into Woodstock House Gardens and Arboretum which has over 50 acres of formal gardens and parkland dating to the Victorian era. Explore Mount Sanford Castle, a folly built in 1769, where spectacular views of Inisitioge and the 10 arch bridge crossing the River Nore.can be enjoyed. Lets go! !